The Association of Chartered Certified Accountant’s Diploma in Accounting and Business suite of awards will provide staff who are looking for a solid foundation in finance and accounting with all the necessary technical skills and knowledge required to perform an accounting-support role. Whether they wish to start a career in finance, gain recognition for the wealth of skills and experience they have already achieved, or want accelerated progression to the ACCA Qualification and a more senior position in accountancy, the Diploma in Accounting and Business will help them towards their career of choice. Why will Diploma in Accounting and Business be good for my organisation? Reach and develop new talent pools. Help you control your costs. Develop essential finance skills across the whole organisation. The Diploma in Accounting and Business is awarded on the completion of exams FAB, FMA and FFA and an online module called Foundations in Professionalism. 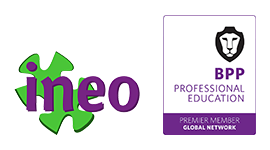 As a Premier Member of BPP Professional Education’s Global Network, ineo, acts as exclusive partner for BPP Professional Education in the local market and offers BPP Learning Media materials and BPP Professional Education online products to support ACCA courses. 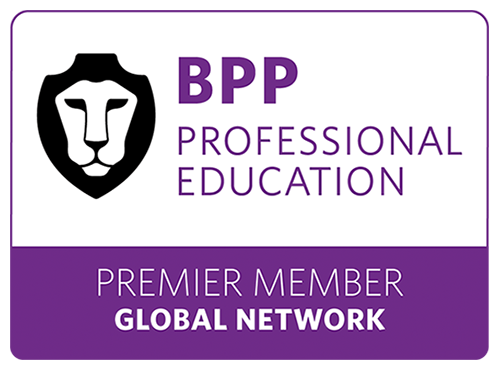 BPP Learning Media is the Publisher with Approved Learning Partner for Content status. 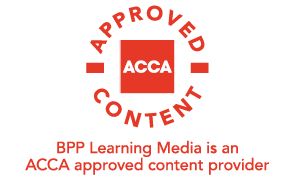 This partnership with the ACCA ensures, through examiner reviews, that our Interactive Texts cover the syllabus topics to the correct depth and breadth and that they are fully focused on the exams students will be taking. It also allows us to publish the most recent exams in our Practice and Revision Kits, including – where relevant – examiners’ answers.